Who Will Be Next in Line to Die!? 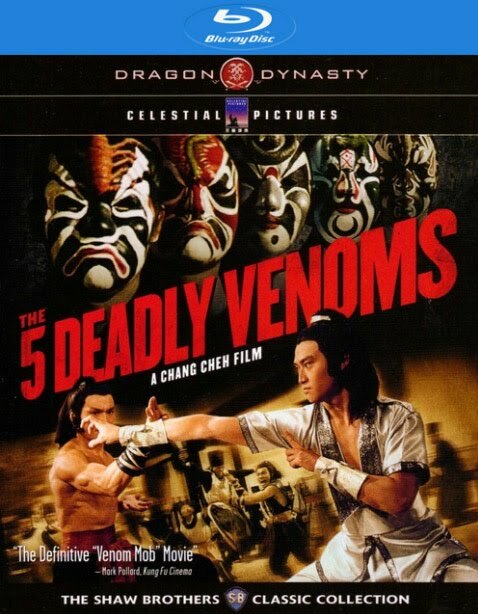 Devotees of outrageously over-the-top fight sequences and spellbinding wire work will fall hard for this crimson-tinted tale of vengeance directed by Tang Chia (Opium and Kung Fu Master). Shaolin Prince tells the story of twin brothers marked for death by an iron-fingered villain who covets the throne on which they were born to sit. 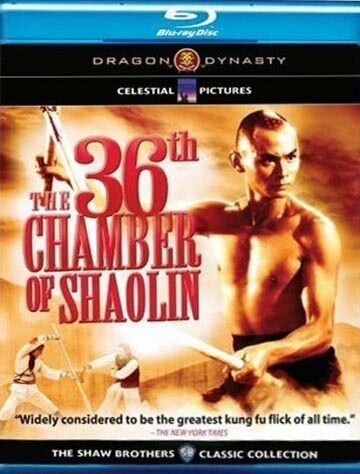 Starring Ti Lung (A Better Tomorrow, The Legend of Drunken Master) and written by the legendary Jing Wong (Naked Killer, God of Gamblers), this Shaw Brothers’ masterpiece introduced audiences to the 18 Buda attack, a fire-fisted assassin, holy fools with deadly moves, badass brothers bent on revenge, and a magic sword with the power to exorcise your demons! Kung Fu fanatics across the globe have embraced the brutal beauty of this epic bloodletting. Do you have what it takes to join their ranks?